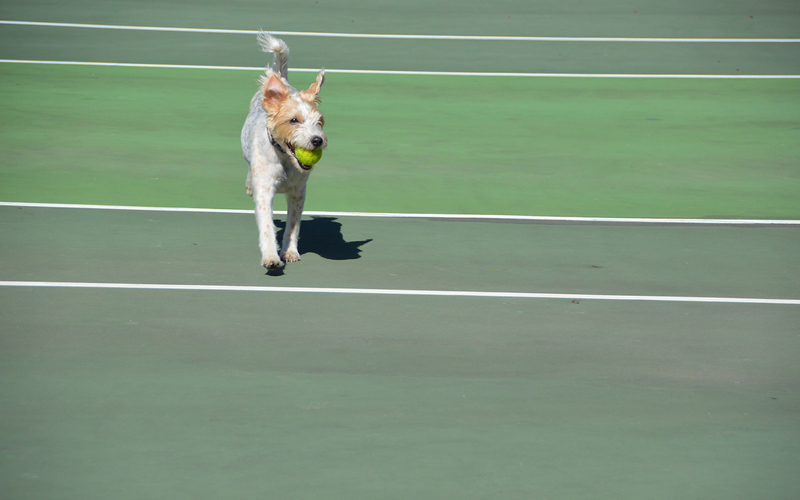 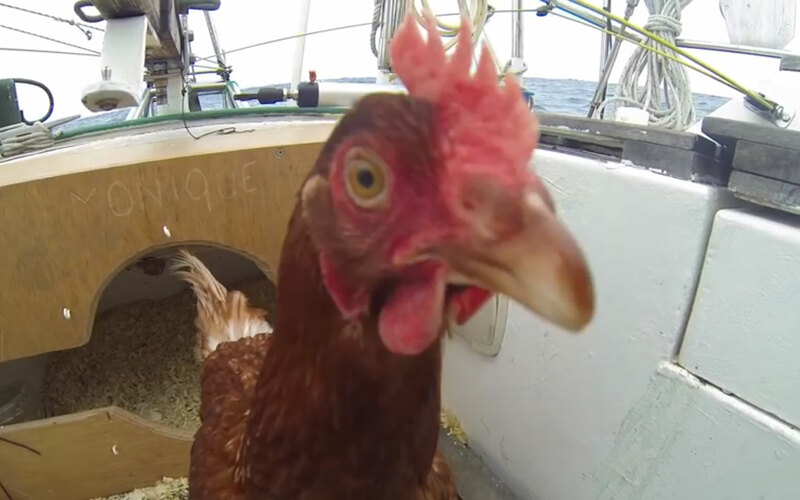 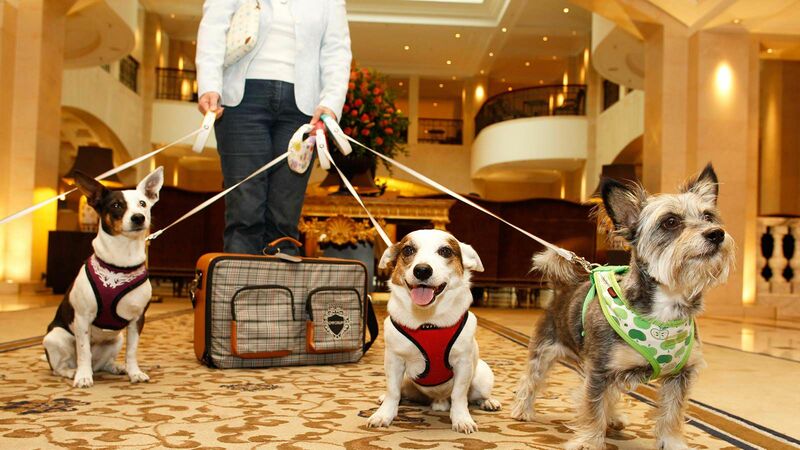 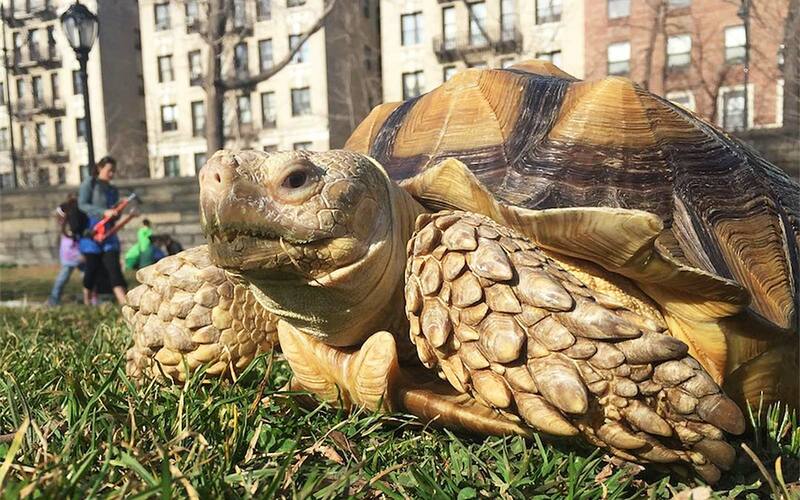 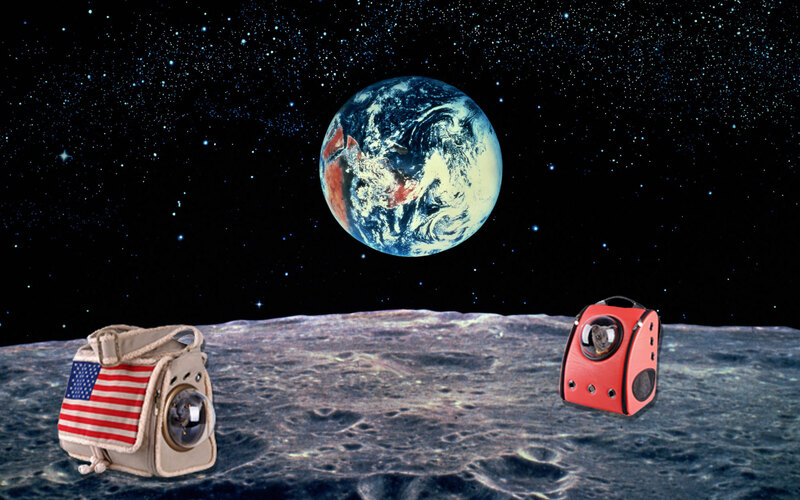 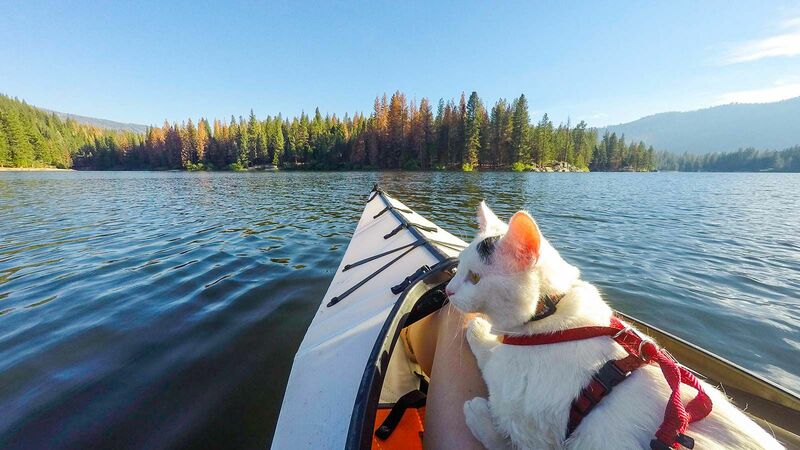 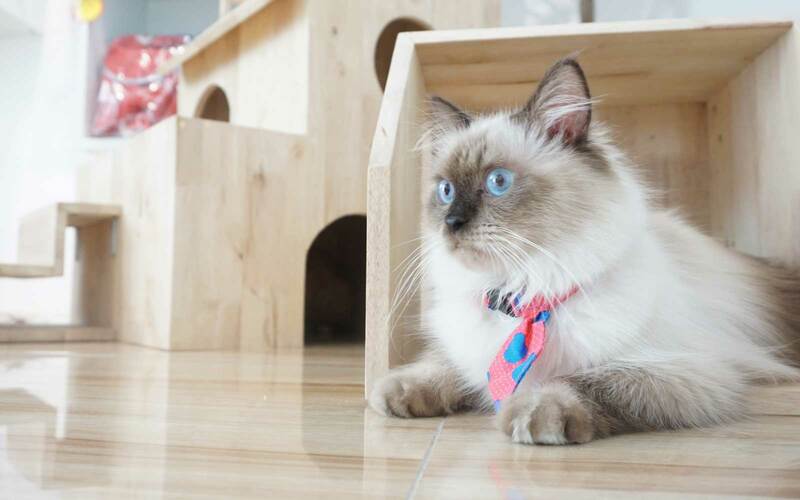 Your beloved pet is finally getting the travel experience it deserves. 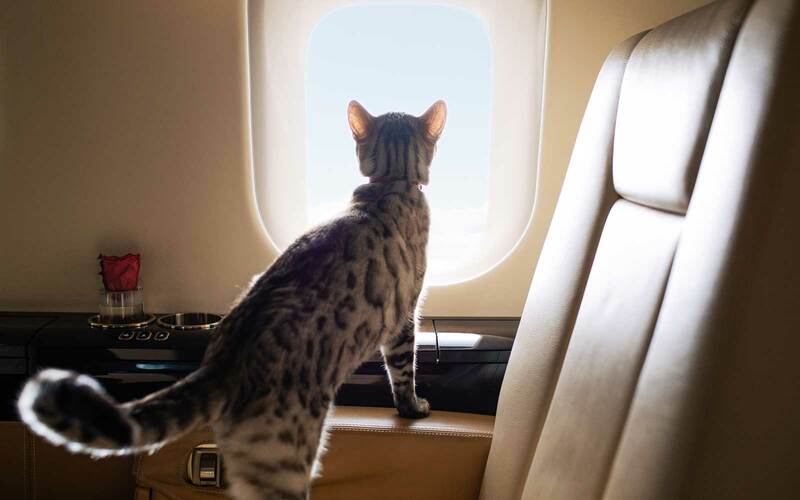 Business aviation company VistaJet on Wednesday announced the launch of a new animal companion service, called VistaPet. 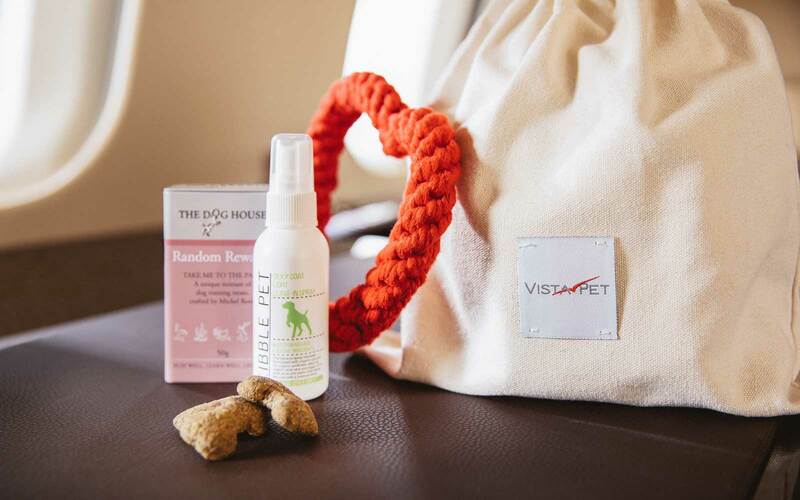 VistaPet is the “most comprehensive and considered program for pets in the air,” according to the company, which collaborated with veterinarians, pet groomers, dietitians, and animal coaches to create an over-the-top luxurious travel experience for pampered animal travel companions. 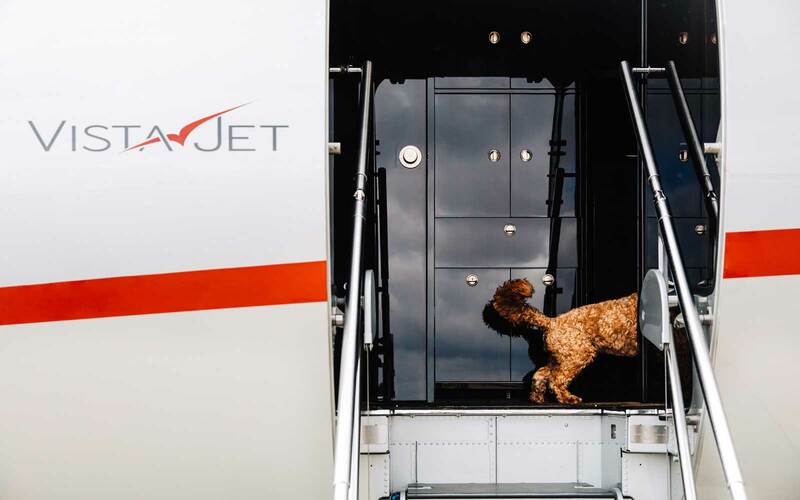 VistaJet's passengers can book a flight for themselves and their pet, and receive specialized services that cater to pet owners. 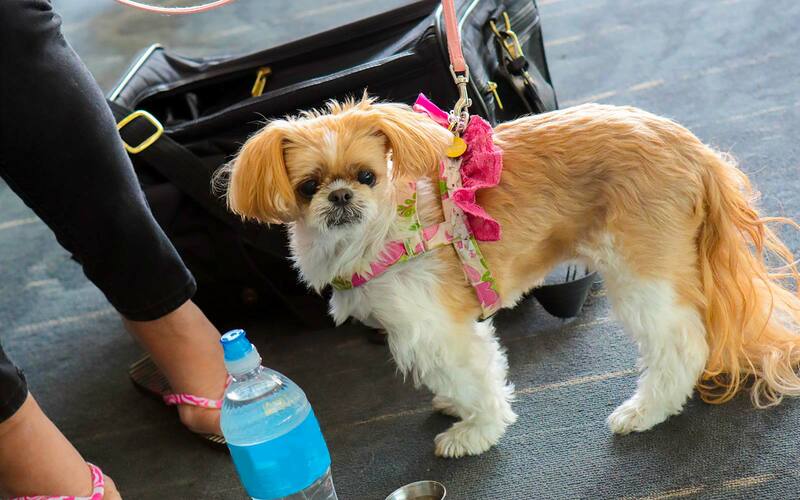 First, there's a the availability of flying courses for nervous pets (or owners), starting up to four weeks before the flight. 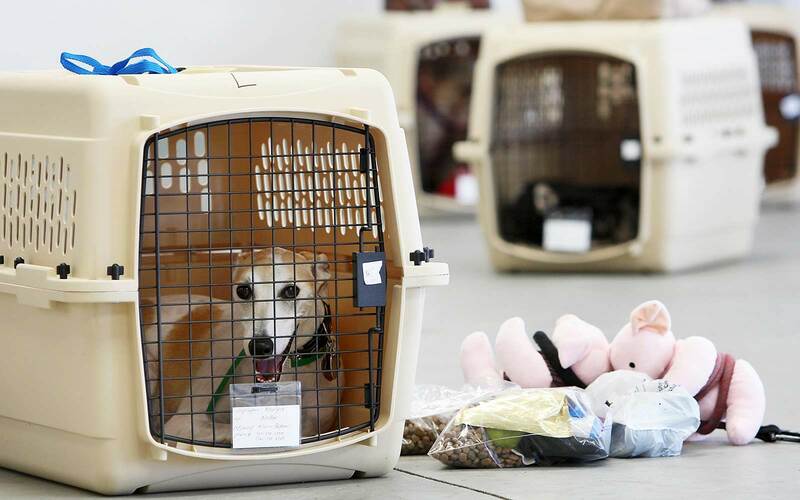 Then, during the flight, there are special care kits, sleep mats, and “bio-organic” pet food on board. 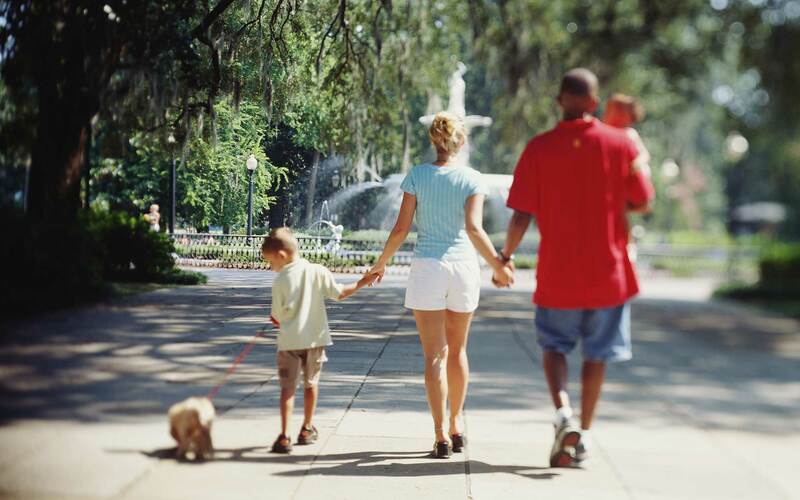 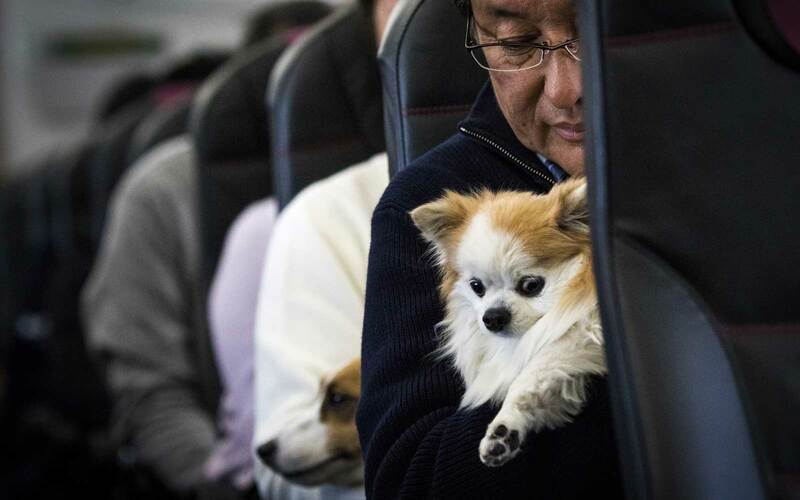 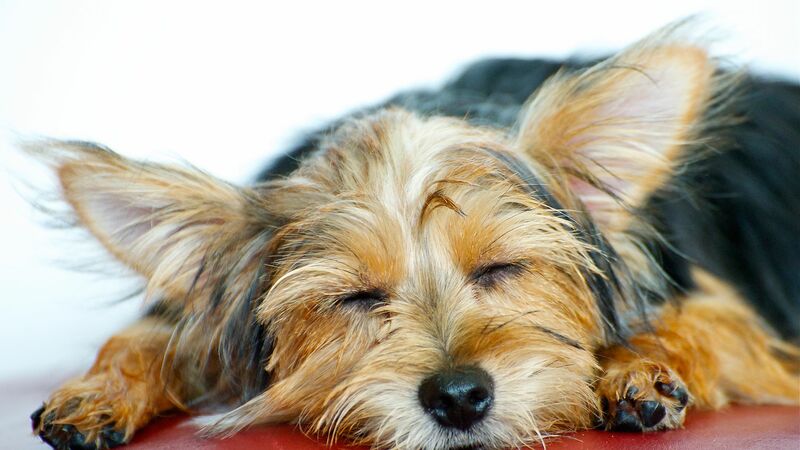 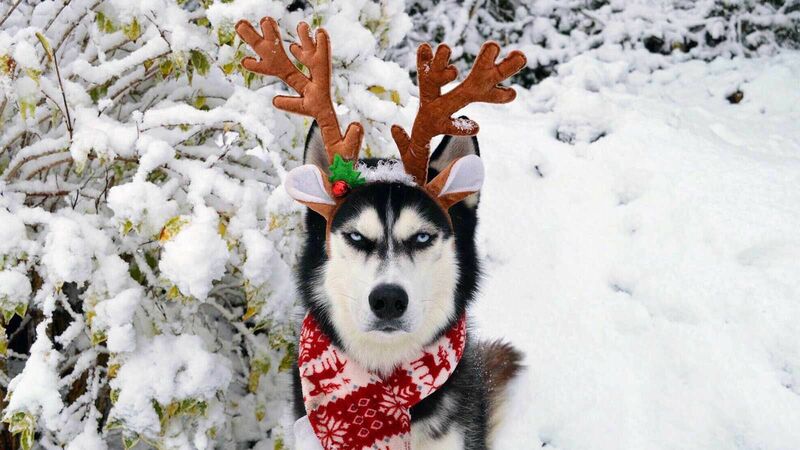 According to VistaJet, about 30 million people travel with their pets each year. 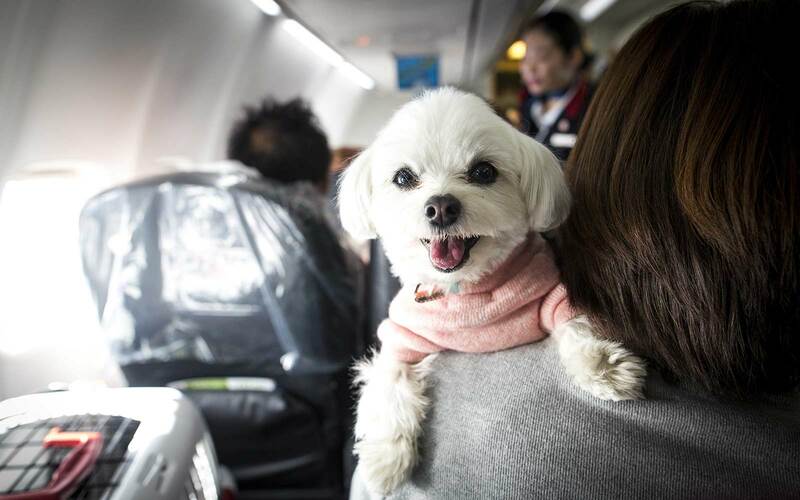 However, only 75% of owners say that they trust commercial airlines to safely care for their pets, according to a survey by the company. 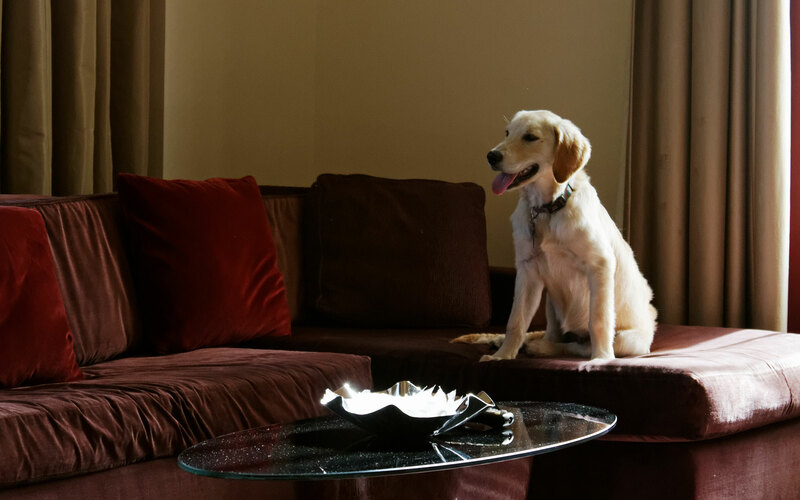 Obviously, there's a price difference between sticking Fido under the seat in front of you and booking a private jet experience — but for those with the means, VistaPet is ready with the service. 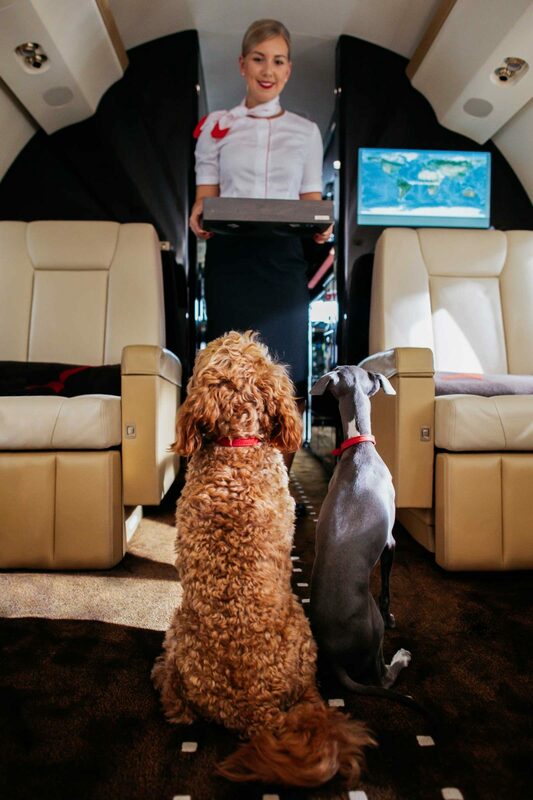 All VistaJet customer service representatives are trained to advise passengers on animal travel regulations, including details for vaccinations, microchips, certificates and permits that they would need to fly, no matter the destination. 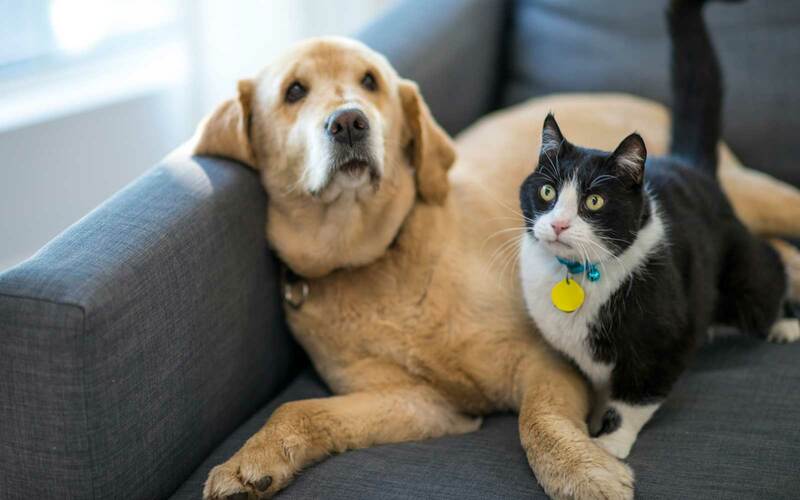 Pets with travel anxiety can get help from VistaPet’s fear of flying courses, offered in partnership with The Dog House. 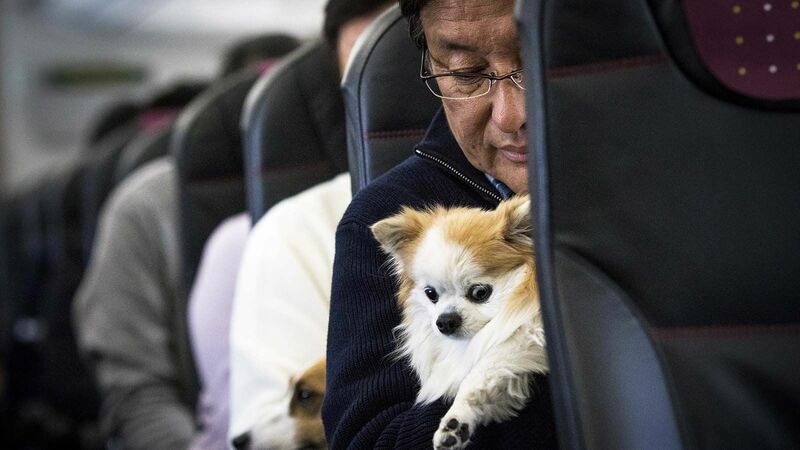 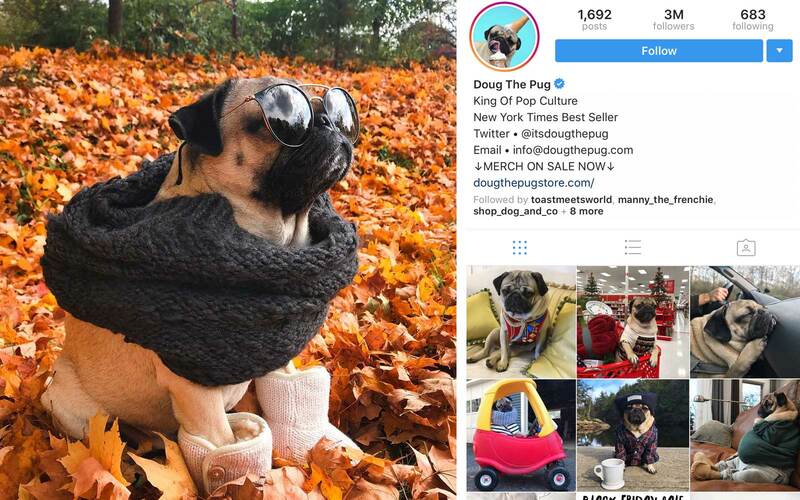 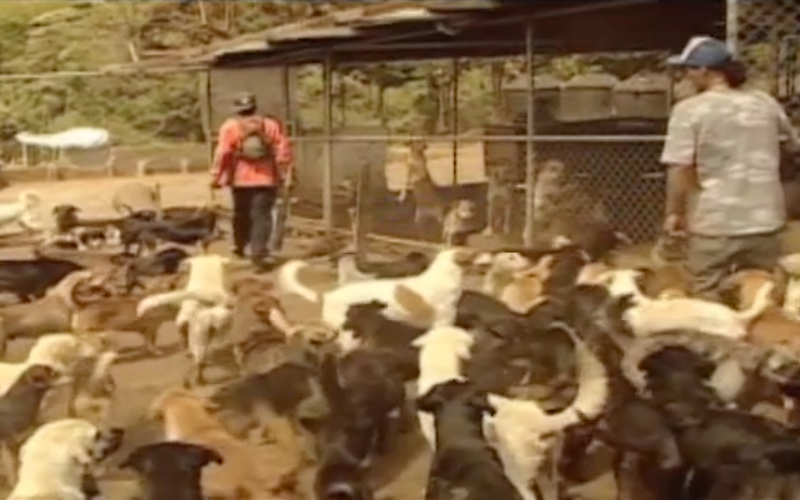 The course trains owners as well as pets to stay calm while on the go — pets get desensitization training to typical travel sights and smells like fuel smells, jet engine sounds, changes in air pressure, and turbulence. 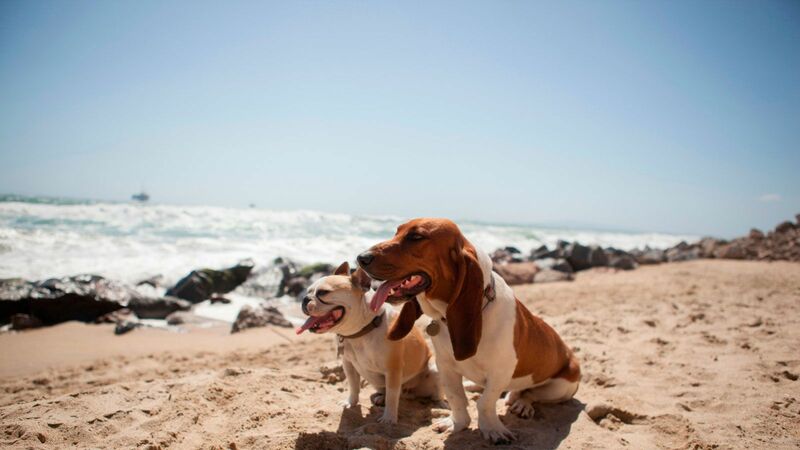 VistaJet also boasts pet-friendly partners and facilities around the world, so they can assist in finding perfect pet-friendly hotels, or even set up experiences like pet yoga or surfing.